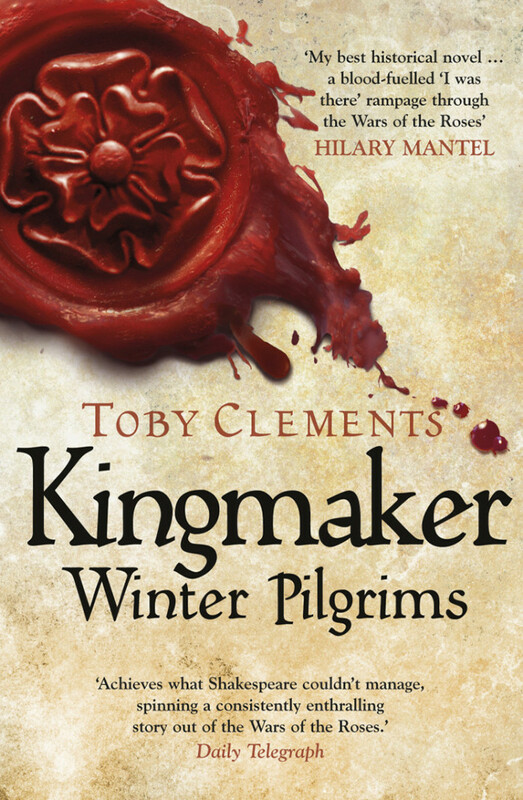 Kingmaker – Winter Pilgrims by Toby Clements, is the first in a series of quite brilliant books that bring to life a brutal but fascinating period of English history, namely the Wars of the Roses which took place during the latter part of the 15th century. However what sets Kingmaker apart is its focus on ordinary people caught up in extraordinary events. It is a pacey, fascinating, informative and thoroughly absorbing adventure centred around two heroic young people and their search for redemption across the bloody battlefields of England. Towton Productions are extremely pleased to have the option on the Kingmaker series with a view to producing a world beating TV series spanning all four books (Winters Pilgrims, Broken Faith, Divided Souls and the final one, Kingdom Come, to be published in June 2017). Sales of the books are strong in both hard and softback as more and more people come to realise just how special these books are. An enthralling adventure story, honest and powerful. The Wars of the Roses are imagined here with energy, with ferocity, with hunger to engage the reader. It is Clements’s ability to excite both tender emotions and a capacity for bloodthirstiness that has allowed him to achieve what Shakespeare couldn’t manage, and spin a consistently enthralling story out of the Wars of the Roses. Prepare to be immersed in a brutal, mesmerising tale. Toby Clements captures the grimness, grit and grime of 15th-century life, but with compassion and humanity, as seen through the eyes of common people ... period detail is wonderfully accurate as are the set piece skirmishes and bloodbath at Towton. Clements truly lets rip with the poleaxes, billhooks and glaives, sparing no detail as he recreates the blood and thunder of the battlefield ... But mere retro-bloodfest this is not - amid the butchery emerges a tender, heroic love story. 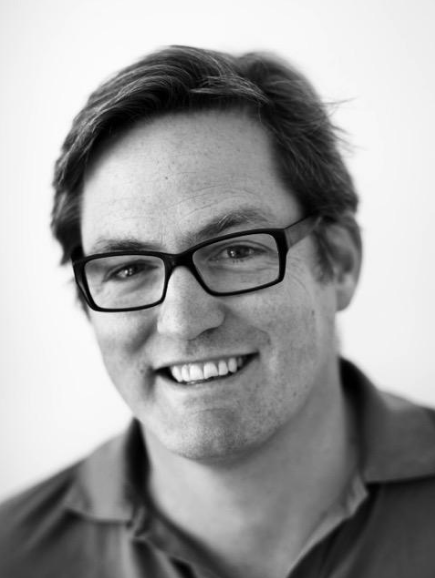 Toby Clements worked as a journalist and literary editor on The Daily Telegraph before becoming a full time writer in 2013, but he has been obsessed with the fifteenth century and the Wars of the Roses in particular since childhood trips to Tewkesbury, one of the key battlefields in this era. He read everything on the subject he could get hold of, but while most histories are focused on the nobility of the time, Kingmaker required immersion in the life as it was lived, and so he has spent long weekends under canvas in re enactment camps all over the country and on the continent, and he has learned to use the longbow, to fight with pollaxe, to brew ale, bake bread, and even tan leather in the way it would have then been done. As he went on he found he became less taken by the dealings of the high and mighty and more interested in the common folk of the time: how they lived and loved, fought and died. So in addition to being simple, rollicking adventure stories, the Kingmaker novels are also a hymn to the courage and resilience of our forebears.